Nothing to watch on TV? No battery for your phone? These are the debilitating problems we are facing today…. 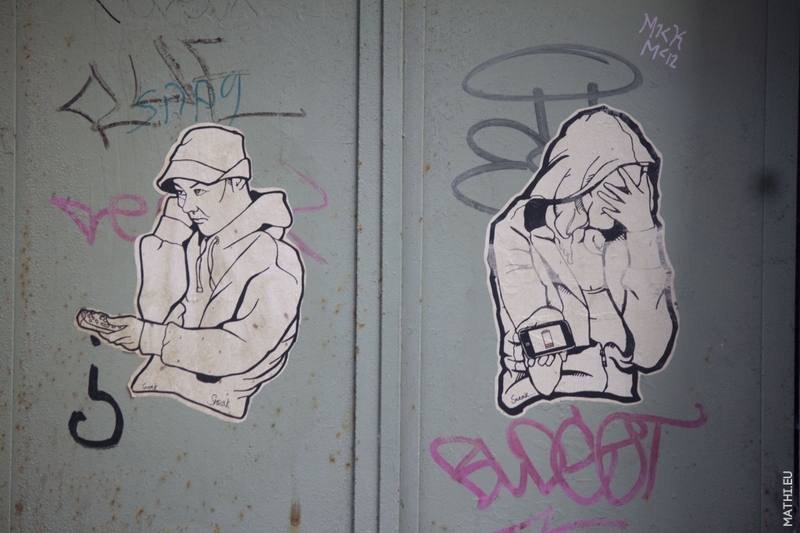 Picture taken on Wood St. in Liverpool, art by Sneak. Tags: first world problems, liverpool. Oui, bien vu ! Et le remède ?